Modern San Francisco collides with ancient Japan in this thrilling coming-of-age fantasy. C.R. Fladmark lives in a small, historic town in British Columbia and travels often to Japan, where he researches his novels among the ancient sites in Shimane Prefecture. This is his first novel. 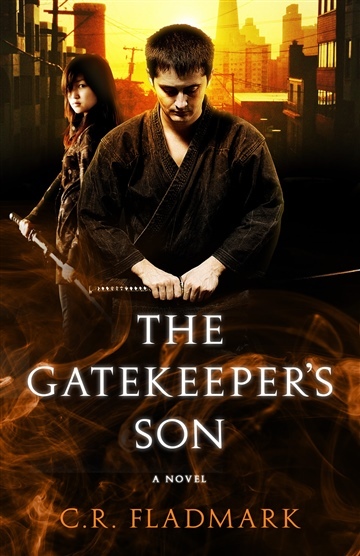 The sequel, The Fallen Gatekeepers, is available now!